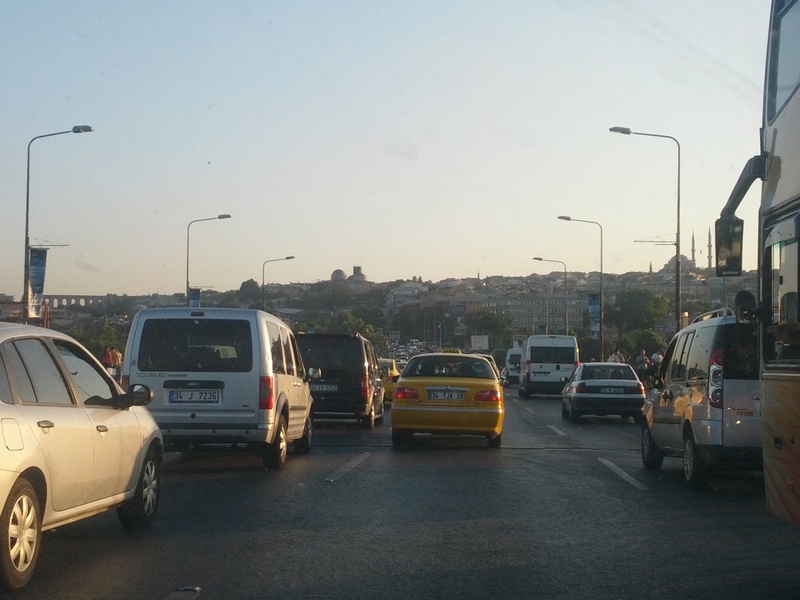 If you are not used to the traffic in Turkey, driving in Istanbul can be quite an experience. First of all, you have to be very careful. Lanes do not mean anything in Istanbul and there are only a few drivers that are actually using their turn signals. So be careful! The traffic in Istanbul is one of the most discussed topics in Istanbul since it has become a big problem. With more than 15 million citizens and 3 million private car owners there are simply too many drivers in Istanbul. The city is seriously struggling with air pollution, congestion and perhaps most of all the traffic jams. Our advise is to avoid the car during rush hours between 7.30-9.00 AM and 17.30-19.00 PM. Especially on the highways and the two bridges. People in Istanbul commute on average 5 hours per day so you can imagine the impact it has on people’s life. You can check the traffic situation of Istanbul “live” on Istanbul Traffic website.